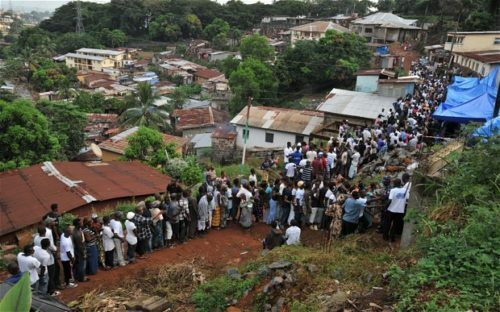 HomeFeaturedThat SLPP siege in Sierra Leone must be condemned! 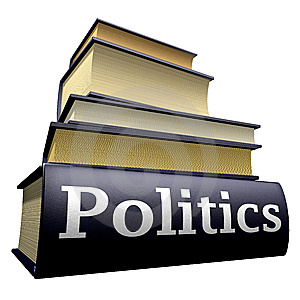 That SLPP siege in Sierra Leone must be condemned! The incident this week in which supporters of the main opposition Sierra Leone Peoples Party (SLPP) went on the rampage and had to be tear gassed by the Police to disperse them, has sent worrying signals to the people of this country of the rising tension that their present petition against the National Electoral Commission (NEC) is generating and the possible fallouts of such a tension if not well managed. 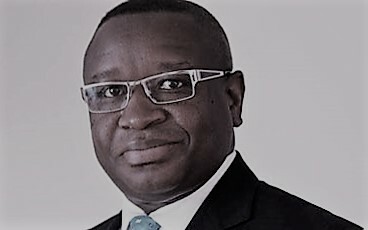 Described as a virtual siege of the precincts of the Law Courts by eyewitnesses who saw the incident, the action of the SLPP in this manner will not in any way promote the peace and tranquility of this nation nor will it win for them the sympathy of the citizenry of this nation. Rather, it will, to a very large extent, antagonize the people against them and cost them a lot in terms of their popularity and support. At this paper, we are always ready to support causes and activities that promote the peace of this country. Conversely, we always frown at actions and activities that tend to undermine this nation’s peace and tranquility and we shall not in any way, for whatever reason, look kindly upon any person or group of persons who indulges in such antics. In this light we want to call on the leadership, members, supporters and sympathizers of the SLPP to advice themselves to desist forthwith from such unwarranted activities and have faith in the Judiciary of this country which is now hearing the matter. We will also like to remind those who may be thinking of continuing with such illegal activities that the laws of this country are supreme and they will deal firmly with any body or group of persons who may fall foul of them. While we want to call on them to exercise patience and wait for the verdict of the Supreme Court we want to condemn what they did on Tuesday and on the previous days and to plead with them to hold their peace.